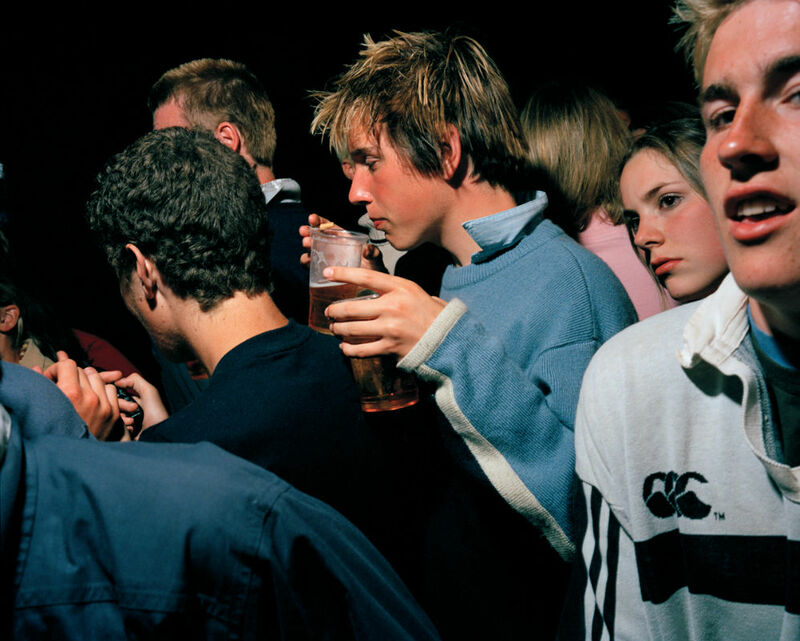 In the year 2000, Ewen Spencer was commissioned by Graham Rounthwaite at British music, fashion and culture magazine The Face to create a series focusing on youth clubs across the United Kingdom. 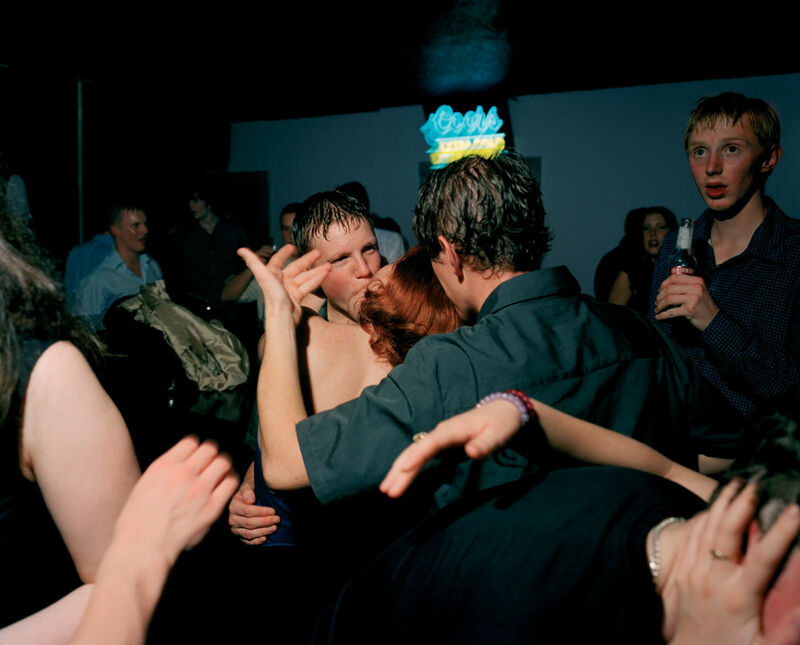 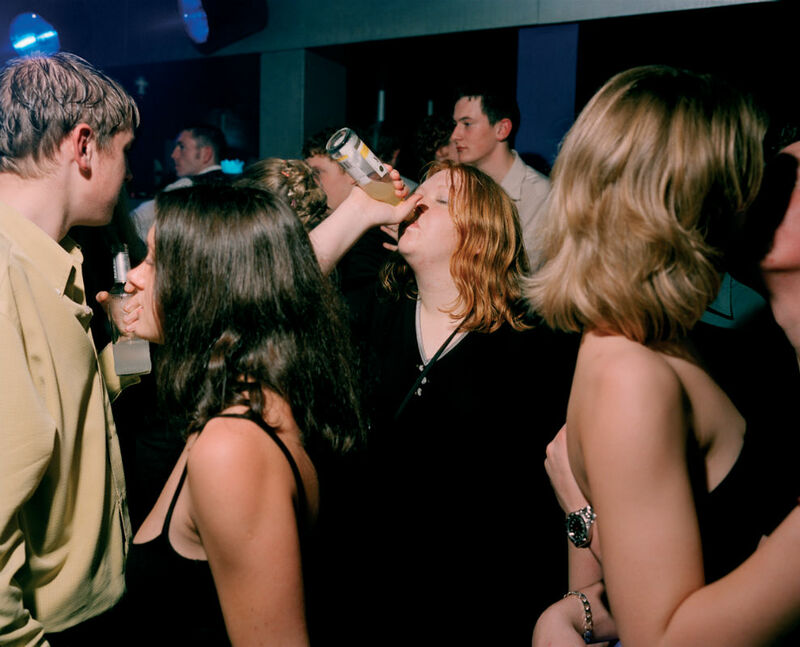 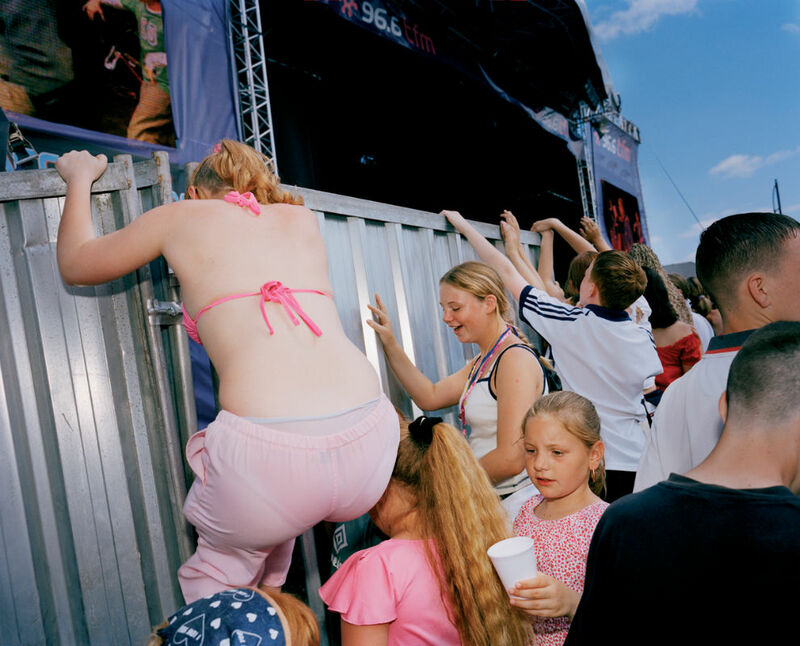 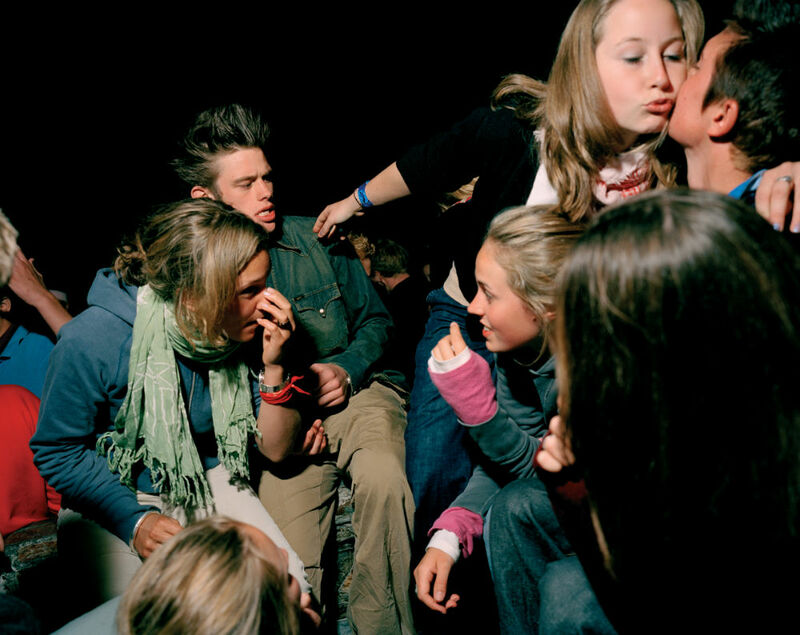 From Cornwall to Lancashire, Spencer photographed teens as they drank, danced and fell in and out of love and lust. 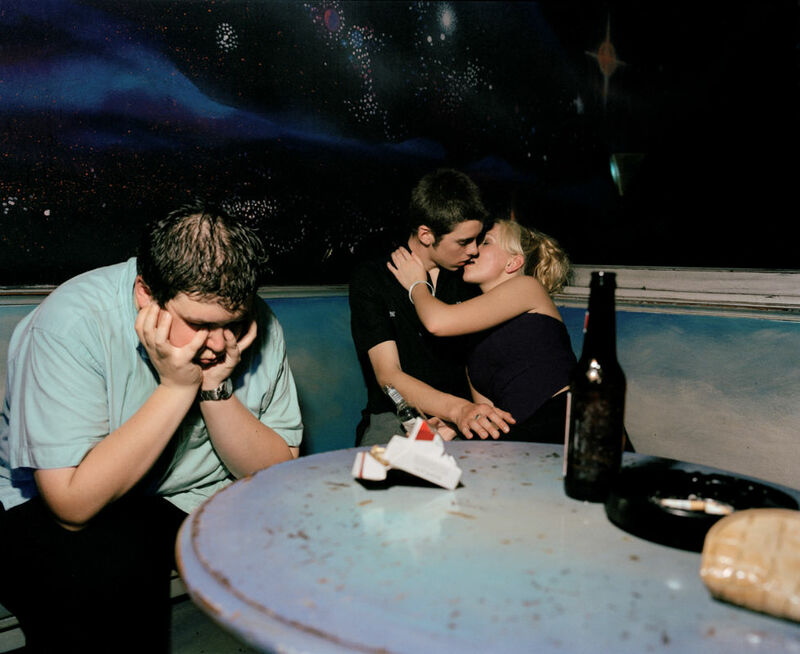 The photographs in the series are published in a new book, Young Love, available at Stanley Barker Press.